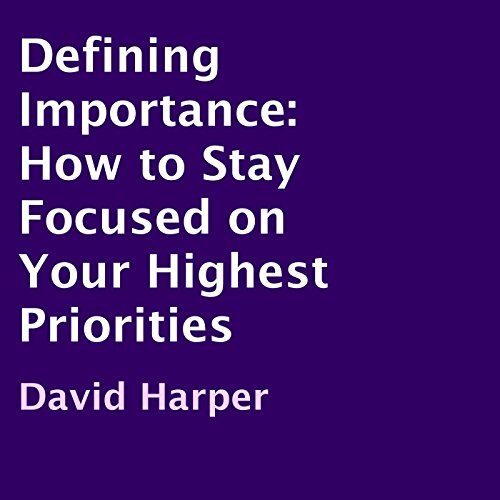 Showing results by author "David Harper"
Prioritizing your tasks is a futile endeavor if you don't have a clear picture of what's really important. Not just the big-picture ideas but the in-the-moment, what-should-I-be-focused-on-right-now tasks. How do you know, in the midst of a busy day, what your highest priority tasks should be? 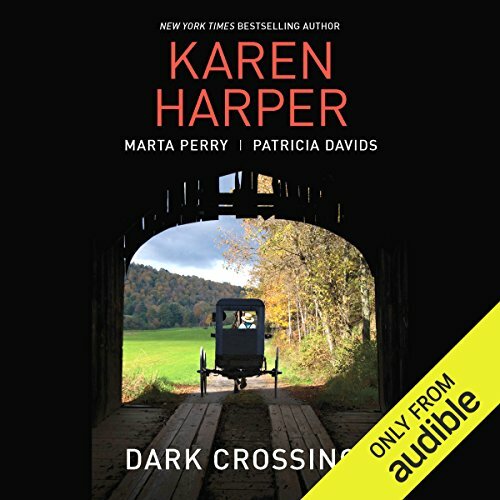 This book will give you a framework for knowing what's most important right this minute. 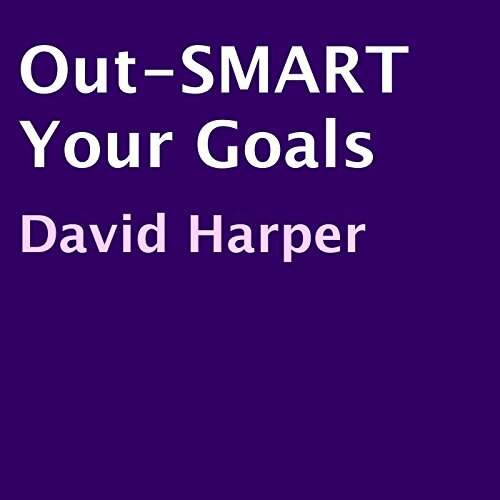 SMART goals (Specific, Measurable, Achievable, Realistic, and Time-Bound) are smart. But you're smarter. Learn when SMART goals work, when they don't, and why. Then go beyond SMART goals to set goals that will challenge you to reach your personal best. Get your goals started with a bang and find the strategies you need to stay on track.